Welcome to the ultimate PvP ARENA! 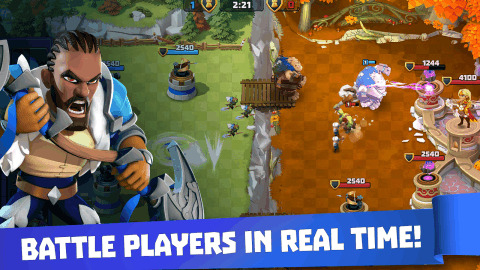 Get ready to CLASH with rivals from around the world in strategic, fast-paced, real-time BATTLES! Prepare for WAR! 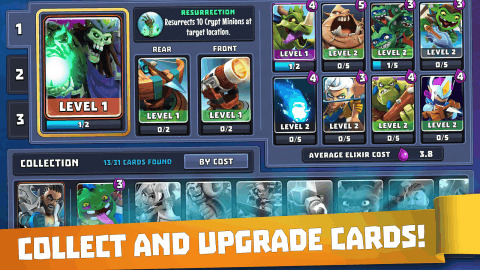 Choose an epic HERO, fortify your TOWERS, and build the ultimate battle deck! Strategically deploy powerful Troops, summon your mighty Hero and cast damaging Spells to crush your opponent’s castle! Win FREE CHESTS full of Gold, Gems, Cards and more! Are you ready to dominate the Arenas!? Castle Creeps Battle is free to download and play, so join the war today! - Several Heroes to choose for battle, each with their own special powers and abilities. - Over 25 unique Troop cards, 12 different Tower combinations, and a wide variety of magical Spells. - Go all in! Put your Battle Chips where your mouth is, as you wager on your victory. The higher the risk, the bigger the reward! 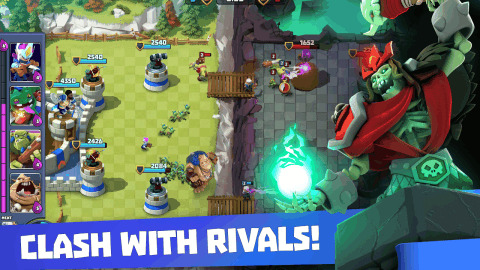 - Smash your rivals as you progress through Arenas, Leagues, and Tournaments! 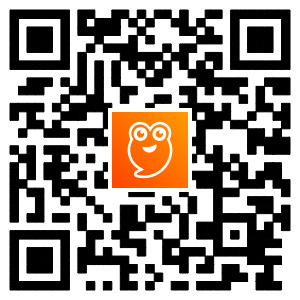 - Join your friends in a Clan, strategize and trade Cards! 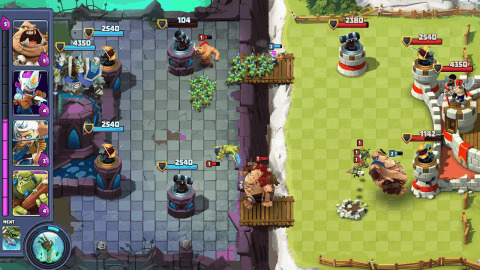 Castle Creeps Battle is an epic experience you won’t want to miss! 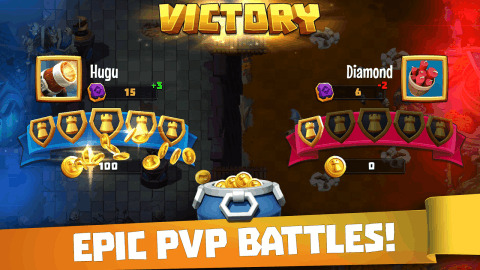 Enjoy the best elements of real-time strategy, tower defense, card collecting, wagering, and RPG in the ultimate PvP battle! If you enjoy the challenge, try our other tower defense strategy games; Alien Creeps TD and Castle Creeps TD! © 2017 - 2018 Outplay Entertainment Ltd. Alien Creeps TD, Castle Creeps TD, and Castle Creeps Battle are registered trademarks of Outplay Entertainment Ltd. All rights reserved.